Look for new music from my trio very soon. The newest TRI-FI recording will be released worldwide on February 25th, 2014. 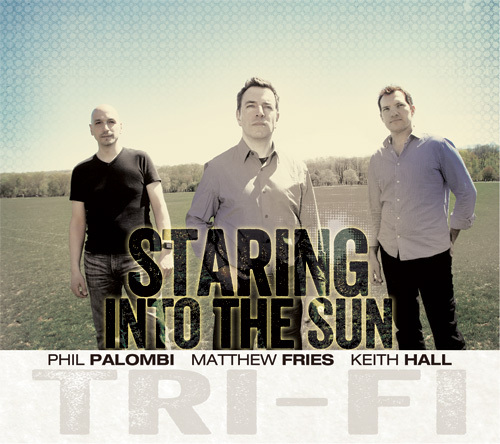 It’s an album of all-original music and it marks our 10th anniversary playing, composing and recording as TRI-FI. I’m really excited about this one and hope you’ll give it a listen! Hop on over to the TRI-FI website for more information.